Should I install Core plugin first? Yes, you must install it first. Here is the link to download it. Should I enable the Core plugin after installed it? Yes, you must enable it. How to install Core plugin? How to remove "some plugins powered by ima9ines.com" text at the footer of your website? How to remove "https://ima9ines.com" link from your website's sitemap.xml? 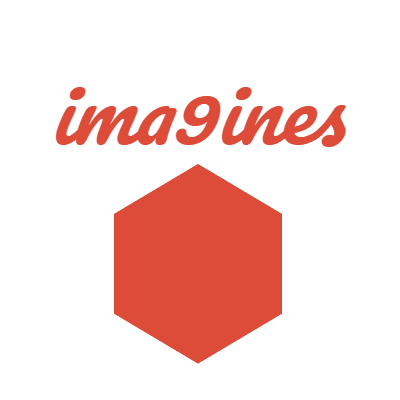 The methods to remove some plugins powered by ima9ines text (included authority link to our website) at the footer of your website. The methods to remove https://ima9ines.com in your website's sitemap.xml. Should be installed and enabled first. How to install Top Highest Price Products plugin?